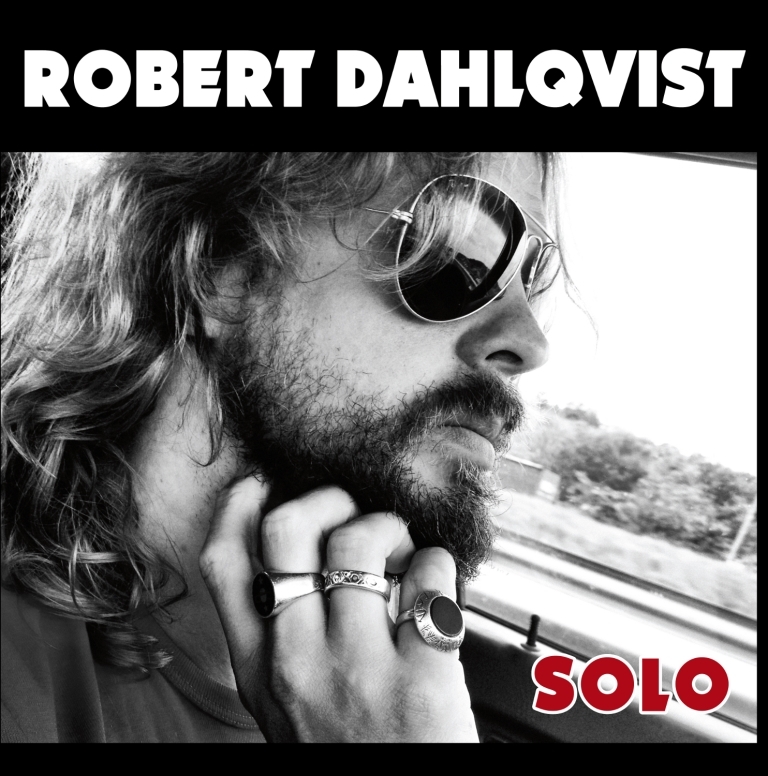 SWEDEN – Ex-Hellacopters guitarist, Robert Dahlqvist, has announced a release date of October 2, 2013 for his debut solo effort, aptly named Solo, on Despotz Records. 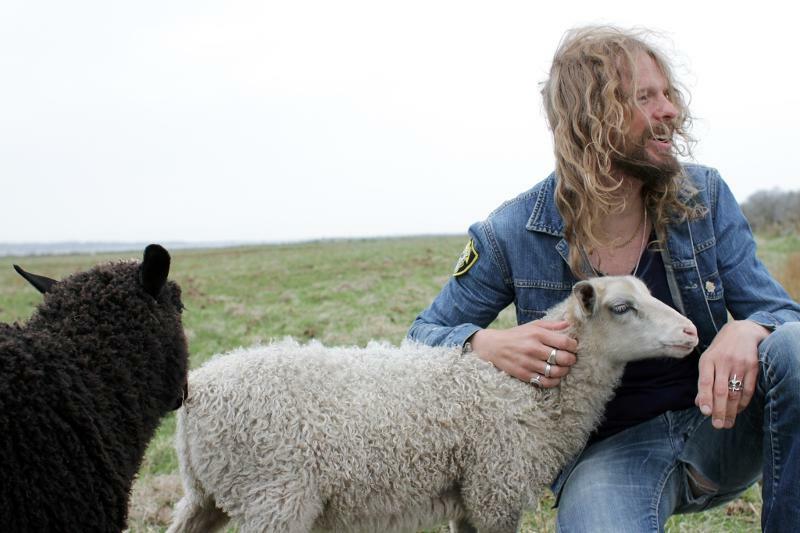 “Songs that I’ve worked with for two years,” added Dahlqvist. “A time that has gone up and down emotionally for me, and that is why the songs have a very personal and fragile sense of themselves. Dahlqvist will unveil the first track from the upcoming debut next week. Stay tuned towww.despotz.se for more information. This entry was posted in Artist, Classic Metal, Classic Rock, Guitarists, Heavy metal, Internet Radio, Metal, Music, Rock, Rock N' Roll, RockStar, Wornstar Clothing and tagged Bleach Bang, Bleach Bangs, Bleach Bangs Radio, Charlie Owens, Hellacopters, Music, Randy Norris, Robert Dahlqvist, Rock, Rock N' Roll, Rock Star, RockStar, the Hellion, the Hellion Rocks. Bookmark the permalink.